Today LS2 went to tech at Tamaki Collage. The year seven's went to cooking. This week we made smoothies. 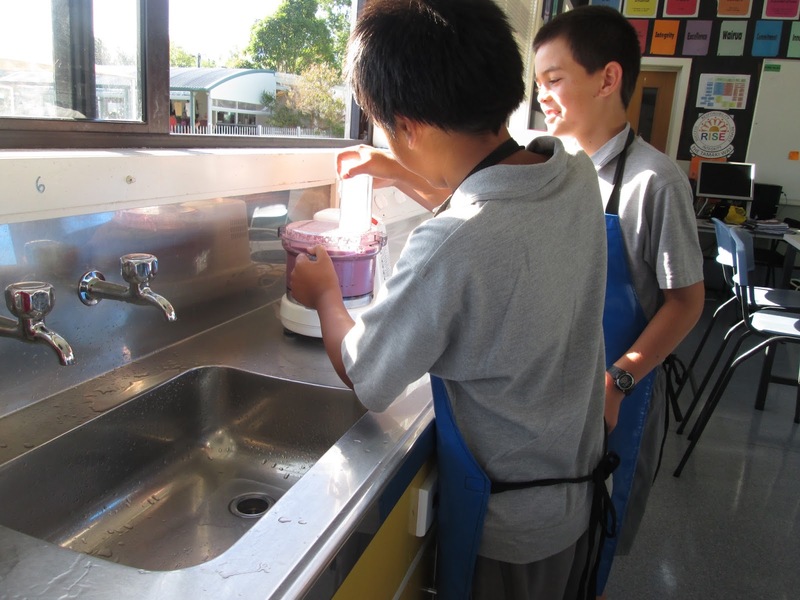 The idea was to compare what we made last week (Milkshakes) with what we made this week. The smoothies we better in my opinion because they were healthy but most people didn't like the taste of the smoothies. 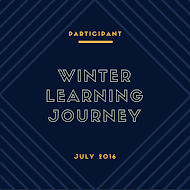 This is my home learning for week 4. I worked with Harlem on this presentation. We found out lots of interesting facts about the Taj Mahal. Did you know that the Taj Mahal took twenty thousand builders and twenty years to be built? 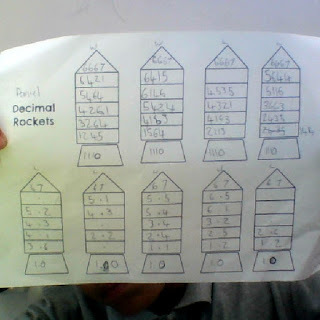 For maths I did a decimal rockets task. My group and I rolled four dice for the whole numbers E.g: We rolled four numbers 6, 2, 1 and 4. We could put them in any order like 6421. 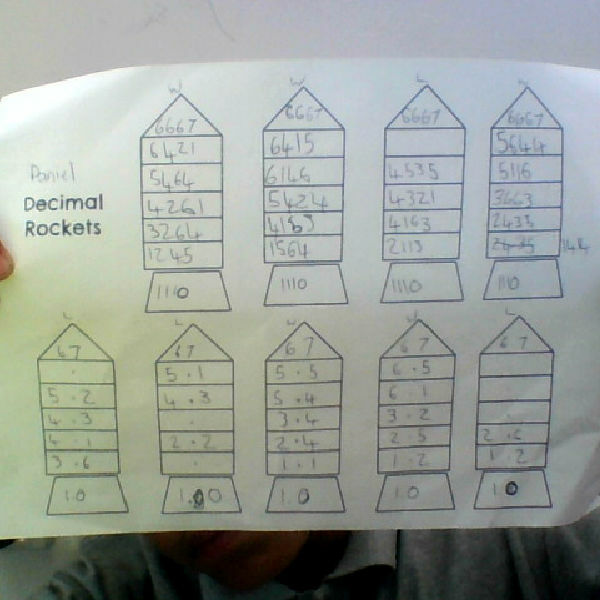 We did the same with decimal numbers except we used two dice. 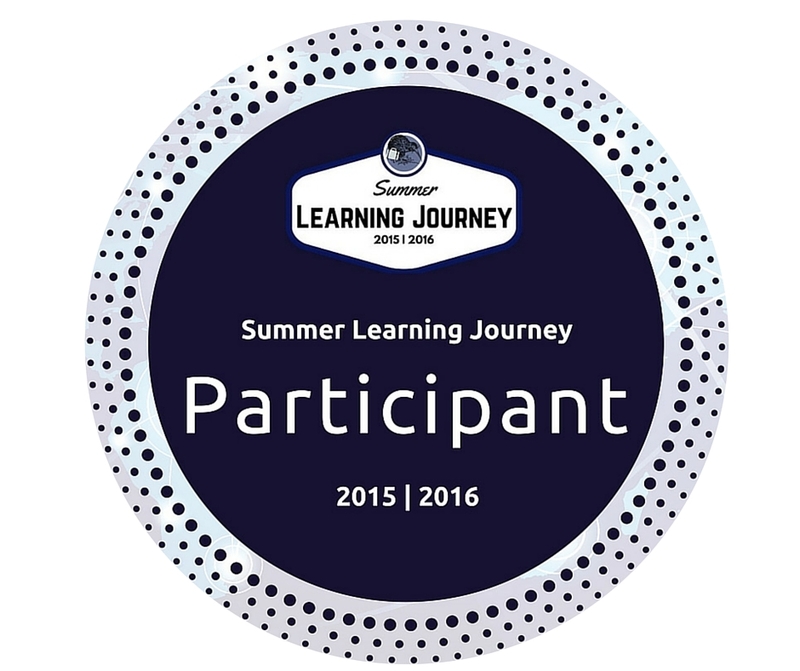 It was a fun and interesting way to learn. 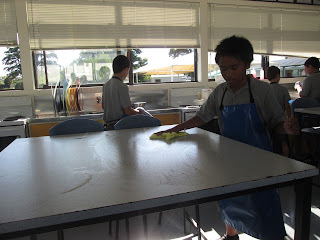 Today Oh Hsen, AJ and I made a DLO about what we learnt yesterday and today. We found out that it doesn't matter if you use capital or full stops it will still come up with the same thing if you search without the punctuation. Today LS2 went to tech. It was my first time going to tech and I was really excited. We went in a bus to tamaki collage. 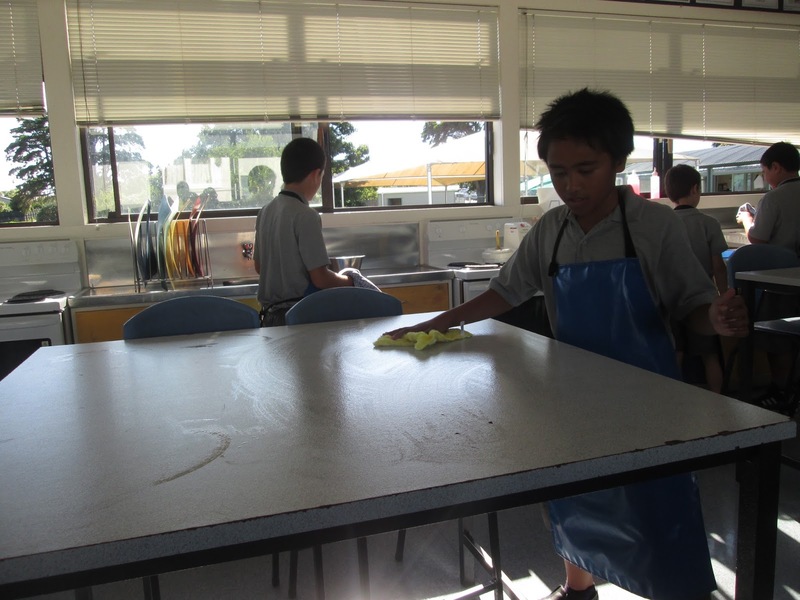 The year 7's did cooking. We made milkshakes out of ice-cream, syrup, milk and chocolate powder. 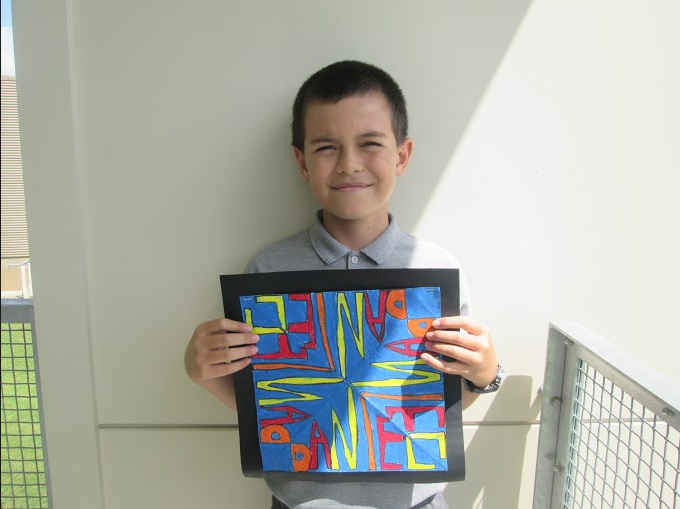 This is my Kaleidoscope art. The background colour that I used had to be a cold colour and my name had to be a warm colour. 2 of the letters in my name are red, 2 are yellow and 2 are orange. 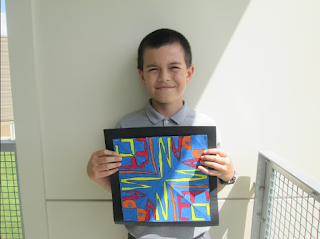 This is my homework that I made with AJ. The place we had to find out about was the Sydney Opera House. For this Latham, Harry, Ana, Mya and I wrote how T.R.U.M.P could help us with our learning. We each did a letter from T.R.U.M.P. I wrote about how the M from T.R.U.M.P can help us with our learning. This is my score for my basic facts. 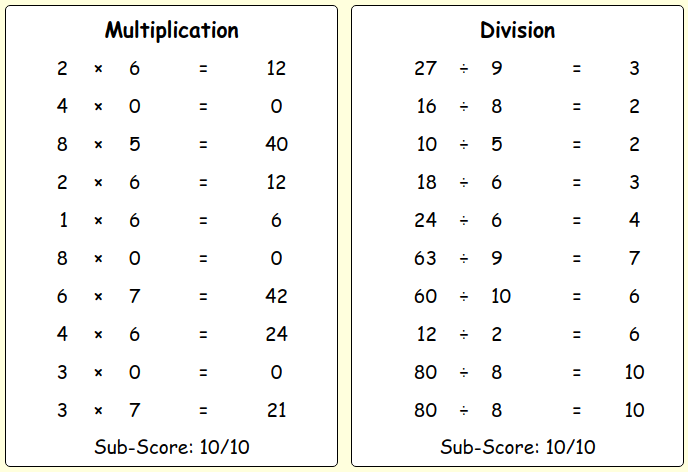 For multiplication, roots, factors, squares and division I got 10 out of 10. Also for fractions and percentages I got 7 out of 10. This is my T.R.U.M.P work that I did with my thinking group (Latham, Harry, Mya and Ana). T.R.U.M.P stands for Thinking, Relating to others, Understanding symbols, language and text, Managing self and Participating. This is my stretching sentences work. I had to change a simple, boring sentence into a interesting descriptive sentence. At first my sentence was just: The young man jumped. But, when I used the five W's, my sentence became: In the afternoon the young man jumped far in the park to get over a log. This is my graph that I made with Latham. We went around LS2 and asked people what their favorite movie types are. The most popular movie type is action.